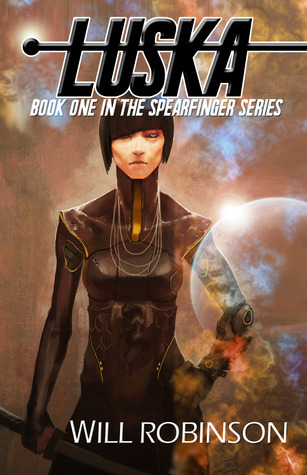 Two lucky, future leaders of industry will win one of the 2 limited "Lightning 13" paperback editions of Luska from Goodreads. Just kidding, she is amused. See her tail wagging? Just trying to point out that Luska is out in paperback.